The Morris County Tourism Bureau and its partners are pleased to announce the return of Holly Walk, newly renamed as Holly Day 2018. 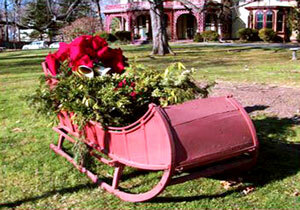 This long-standing Morris County tradition offers visitors the opportunity to visit six local historic sites decorated for the holidays, with one admission ticket, during one day. This year the event will take place on Saturday, December 1st from 10 am to 4 pm. Participating sites will include The Ford Mansion at Morristown National Historical Park, The Morris County Historical Society at Acorn Hall, Macculloch Hall Historical Museum and Gardens, the Schuyler-Hamilton House, the Stickley Museum at Craftsman Farms, and the Museum of Early Trades & Crafts. 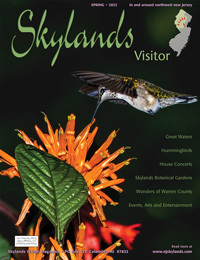 Each site will offer something special for visitors. The Morris County Historical Society at Acorn Hall will be decorated to complementing its current exhibit: Iconic Culture: From Little Black Dress to Bell Bottoms. The exhibit takes a look back at 50 years of fashion (1920s-1970s) with a different decade displayed in each room, which will then be decorated for the holidays reflecting that decade. There will also be piano music and the crowd-favorite Victorian upside down Christmas tree. 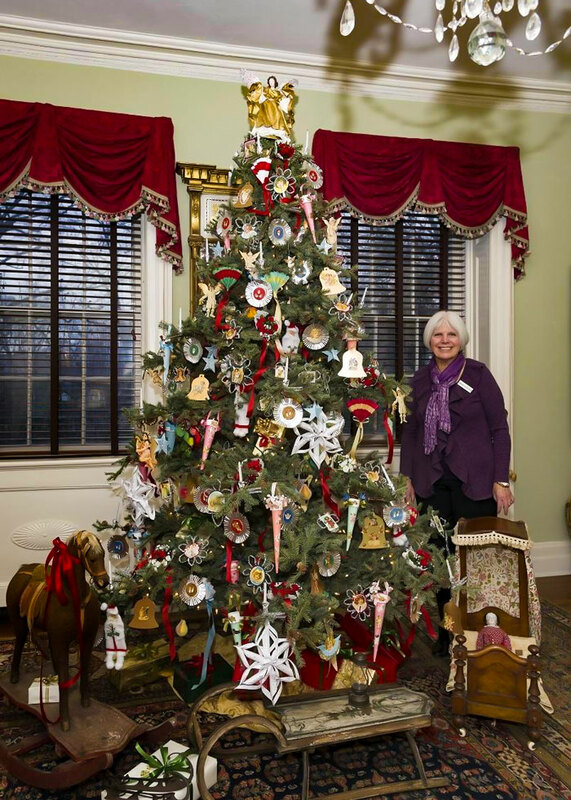 At the Ford Mansion at Morristown National Historical Park in Morristown, visitors will see the conference room ‘decorated” as though General George Washington and his staff have just finished a sumptuous holiday meal and have gone to make merry in town. The Schuyler-Hamilton House, will feature Colonial-inspired decorations created by NY floral designed Sam Munn and local volunteers. Christmas music will be played by violinist JoAnna Farrar and company from noon to 4 pm. Holiday treats will be available, and guests will see displays of 18th century decorative arts which are rarely from private collectors which are rarely on display. 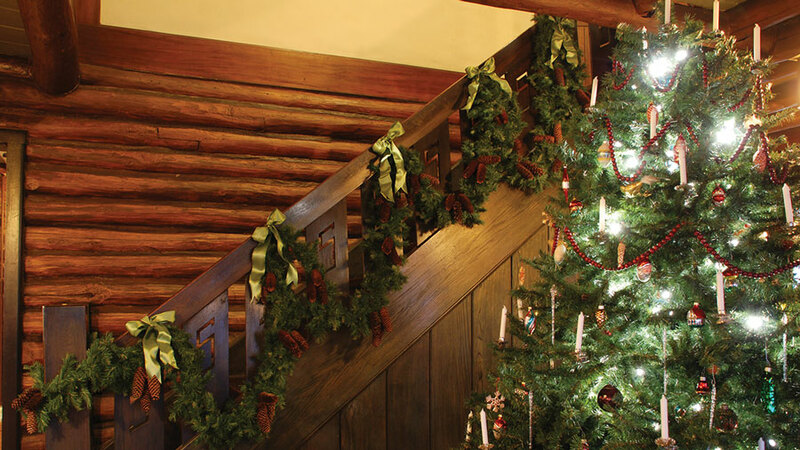 Macculloch Hall Historical Museum will fully deck its halls with a tree in every room. Visitors can make a Thomas Nast-inspired ornament in the gallery from 11 am to 1 pm to hang on a tree. Visitors will want to tour the current exhibit “Bringing Down the Boss: Thomas Nast Takes on Tweed and Tammany Hall”. At the Stickley Museum at Craftsman Farms, tour the 1911 Log House festooned in period Arts-and-Crafts style. The museum is suspending guided tours for the day so that visitors may stroll through the former Stickley family home at their own pace. There will be refreshments and music. At the Museum of Early Trades & Crafts, this historic building will be decorated for the winter holidays and offer musical entertainment. Visitors can experience “Narrative Threads: New Jersey Quilts & Textiles” on display. Advance Holly Walk tickets are $30 per person and may be purchased online or from the Morris County Tourism Bureau, 6 Court Street, Morristown. For more information call: 973-631-5151. 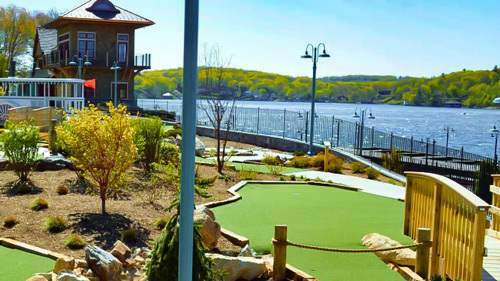 For more information – click or call the Morris County Tourism Bureau at 973-631-5151. 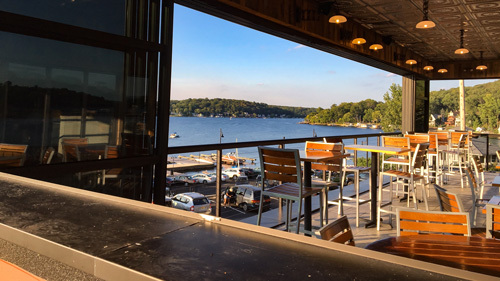 The Morris County Tourism Bureau is a Destination Marketing Organization that positively affects the economy of Morris County by promoting the area’s exceptional historic, cultural and recreational opportunities. Holly Walk is being generously underwritten by the Washington Association of New Jersey, Normandy Partners, NJM Insurance Group, Jeanne and Joe Goryeb and The New Jersey Department of State, Division of Travel & Tourism.